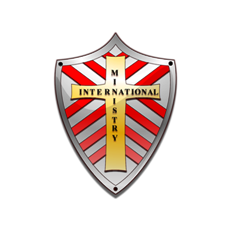 Newsletter – Ministry International Inc.
MII offers newsletter to keep you up to date on ministry activity and upcoming events. You will receive information concerning school news, worldwide ministry events, local ministry events, testimonials, and receive an encouraging word from the CEO, Dr. Tony Slay. 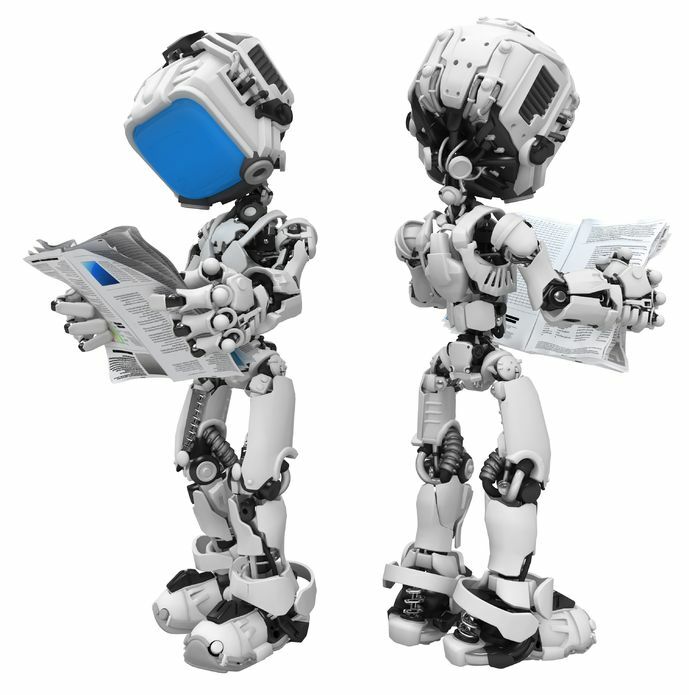 Subscribe to MII e-mail alerts and newsletter! It’s easy, simply type your e-mail address in the box to the right and click on the white box below it to “Subscribe”.